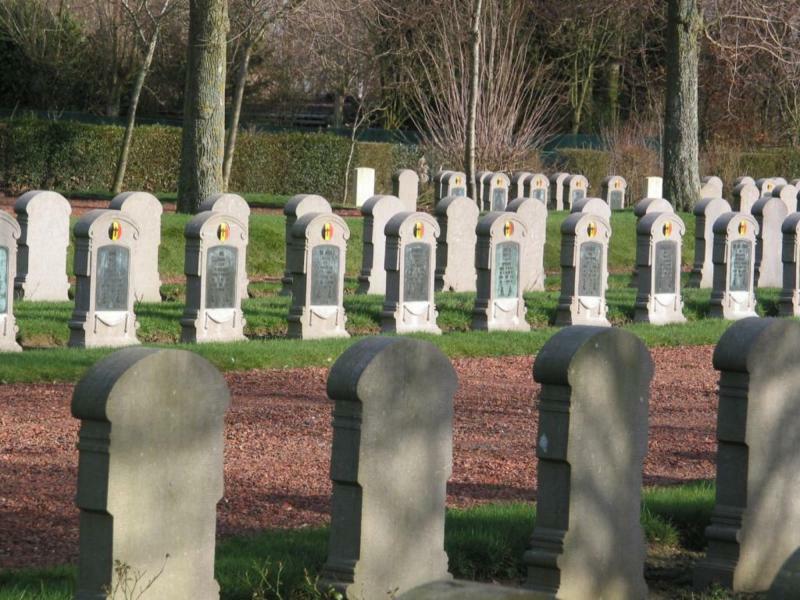 The Belgian military cemetery at Hoogstade contains 825 graves, of which 35 are unknown. 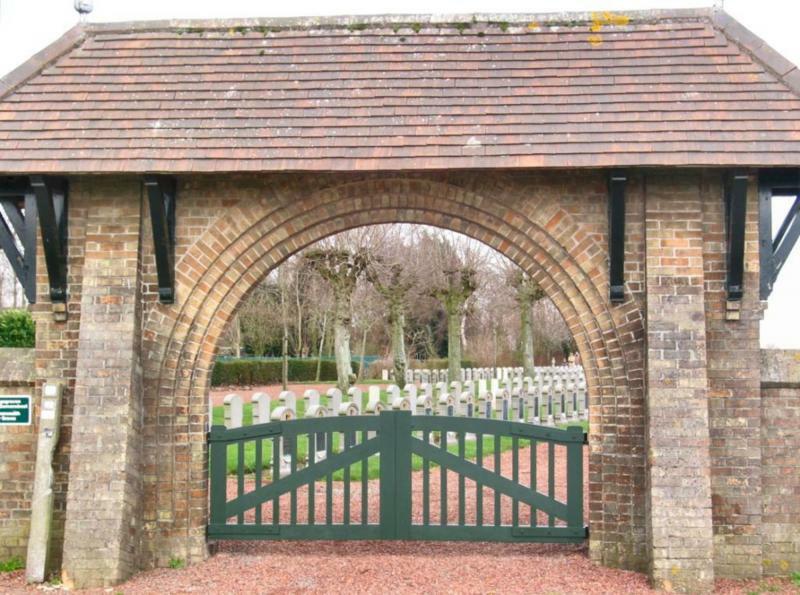 20 British soldiers are also buried here. Soldiers who passed away in the neraby hospital Clep, were buried here. 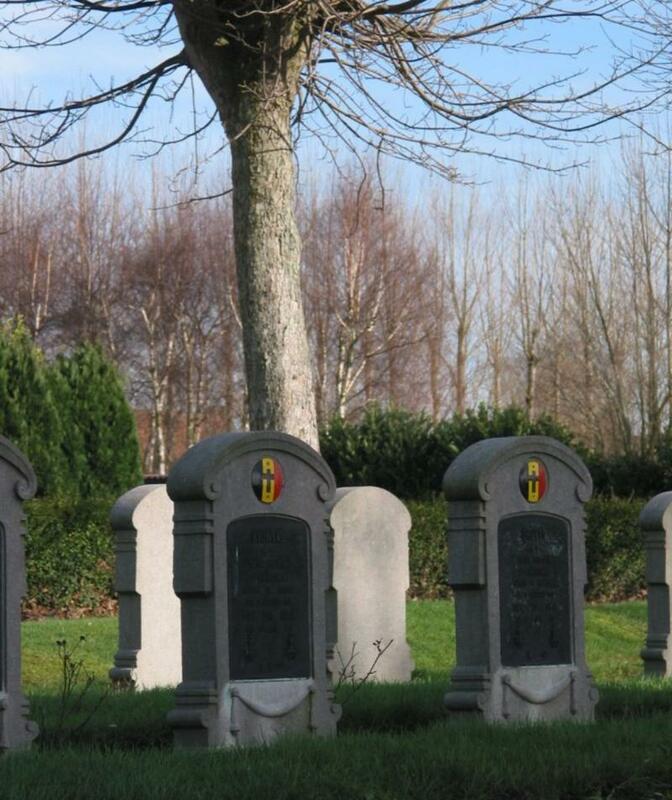 Since 2004 it has been possible to 'adopt' the grave of a Belgian soldier. Open daily from sunrise to sunet. Free entry.